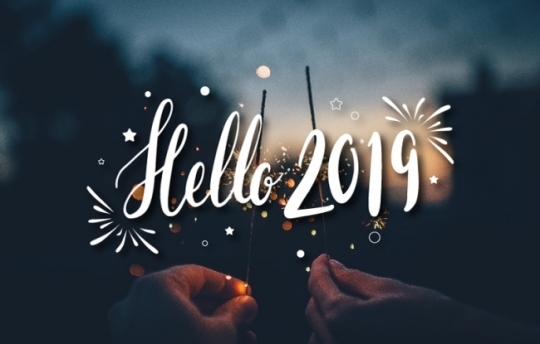 Novotel Ambassador Seoul Dongdaemun Hotel & Residence presents the Countdown package to welcome 2019. The package includes a night’s stay at the hotel, two tickets for the Countdown Party and a late checkout option. The countdown party starts at 9:30 p.m. and ends past midnight. Jazz and other live music performances are to take place at the rooftop bar of the hotel. Guests can choose a welcome drink -- sparkling wine, gin tonic, vin chaud and lemon tea. The Countdown package, only available on Dec. 31, costs 249,000 won. JW Marriott Dongdaemun Square Seoul’s strawberry buffet has returned. 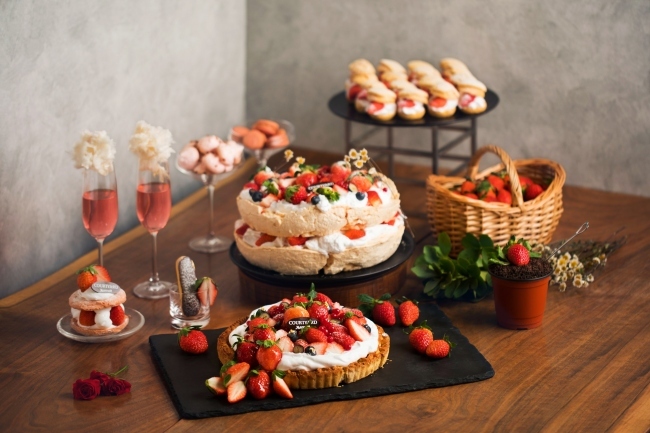 The strawberry dessert buffet Salon de Strawberry is in its fourth season, featuring sweet desserts, savory dishes and finger food. For drinks, diners can choose from strawberry milkshake, strawberry parfait, strawberry daiquiri or sparkling wine. 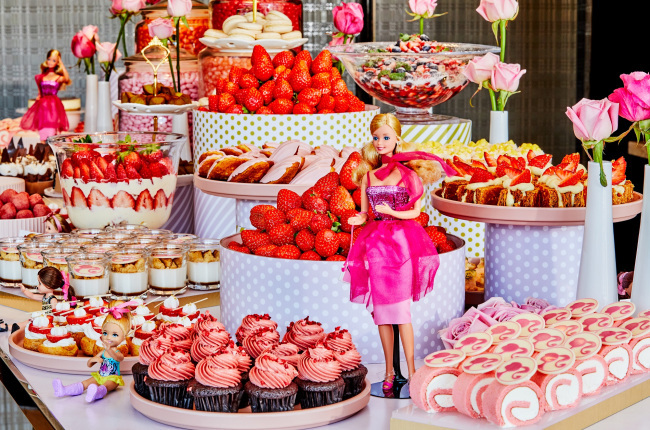 The buffet will be hosted at the hotel’s Lobby Lounge in collaboration with celebrated fashion doll Barbie. The venue will have decorations inspired by Barbie. The buffet costs 55,000 won on weekdays and 59,000 won on weekends. For more information, call The Lounge at (02) 2276-3336. Sheraton Seoul D Cube City Hotel presents the Winter Glaze package for family guests. The package includes a night’s stay at the hotel and a set of sweet glazed madeleines. A breakfast buffet for two adults and one child at the hotel’s all-day dining restaurant Feast is included. Guests can also enjoy complimentary access to the fitness center and the indoor swimming pool. The Winter Glaze package starts from 243,000 won and will be available until the end of February. Courtyard Marriott Seoul Times Square Hotel’s casual bar Momo Bar has opened its strawberry buffet called My Strawberry Farm. The buffet features strawberry desserts and snacks, with an unlimited flow of sparkling wine and strawberry cocktails. Although My Strawberry Farm’s menu may be modest, the buffet’s price is relatively affordable. The buffet will be available every weekend from 3 p.m. to 5 p.m. until April. It costs 39,000 won per person. For more information or reservations, call Momo Bar at (02) 2638-3081. 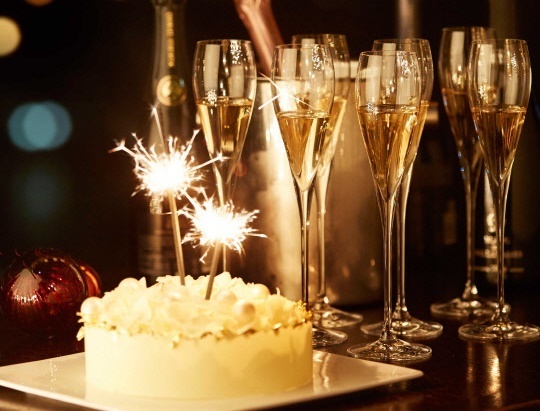 Conrad Seoul will host a Countdown 2019 party at the 37 Executive Lounge. On New Year’s Eve, the 37 Executive Lounge on the top floor of the hotel will be transformed into a party venue with a disk jockey. All tables will be served a bottle of champagne, a canape platter and desserts. The Countdown 2019 party will be held from 10:30 p.m. to 1 a.m.
Advanced reservations can be made for tables. Prices start at 260,000 (to reserve a hall table for two). For more information or reservations, call (02) 6137-7000.